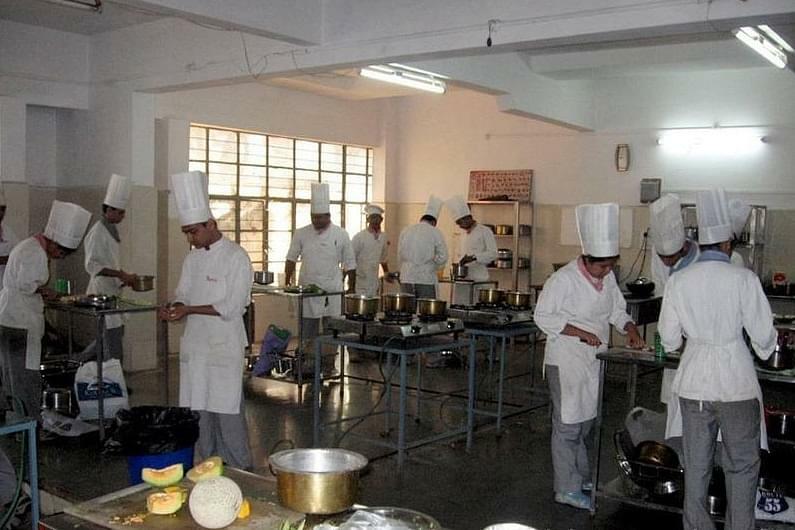 Institute of Hotel Management and Catering Technology was established in 1992 and located in city Pune, State of Maharashtra. 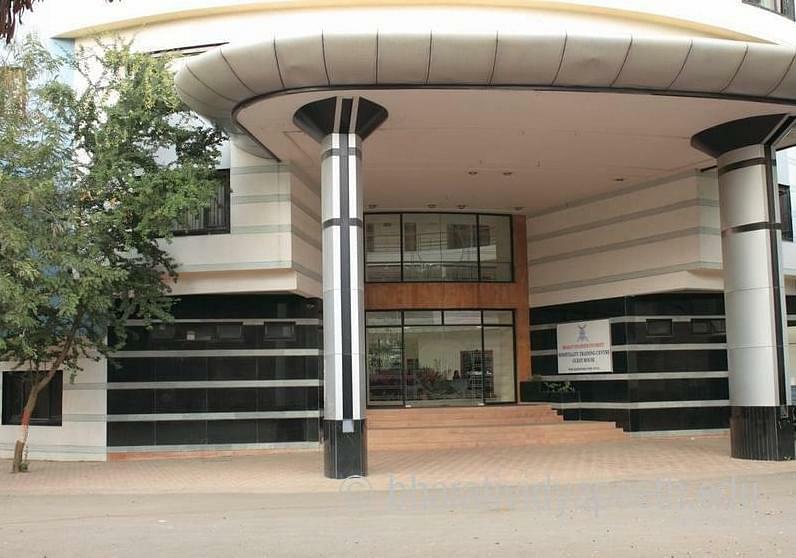 The institute is located in Bharati Vidyapeeth Deemed University campus in the city of Pune. The faculty teaches the students for knowledge & specific skills necessary to live successful lives and to grow into positions of influence & leadership in their chosen profession. The library has 4368 titles of books, 6597 volumes, 11 National Journals and 04 International Journals. The mission of college is to provide high quality manpower and consultancy services to the hotel and catering industry and to face new challenges. The vision of college is to make hospitality education competitive at an international level. 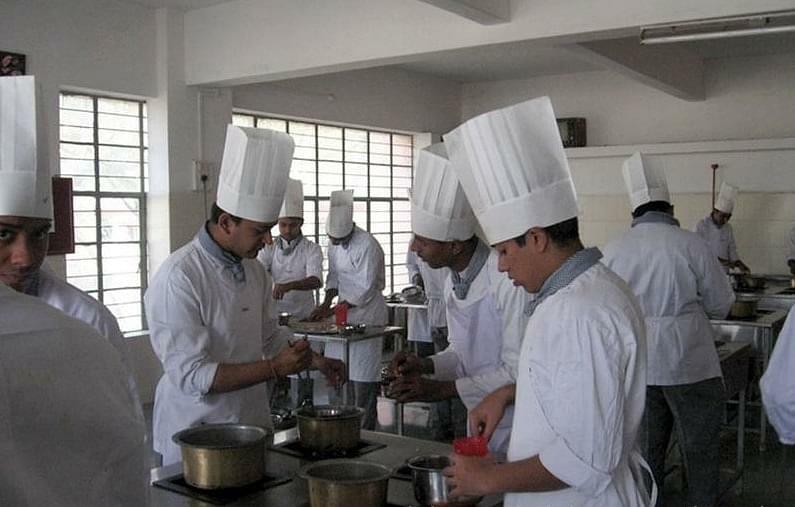 The objective of college is to develop the personality of a student as required by the hospitality industry and make students worthy citizens of the nation.